Get wild with your wedding day and go all out with our exclusive Wild West Wedding Package. When it comes to booking a small wedding venue, up to 30 people, The Mission Chapel is the place to go! The Wild West Wedding Package is an all inclusive small wedding package that gives you the most bang for your buck. 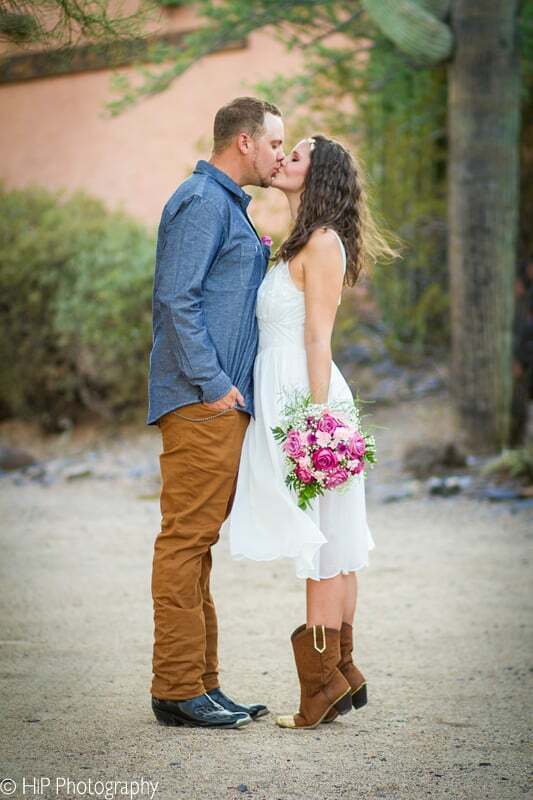 While there are loads of small wedding options in Arizona, we pride ourselves on offering the bride and groom who want a rustic wedding venue something special. 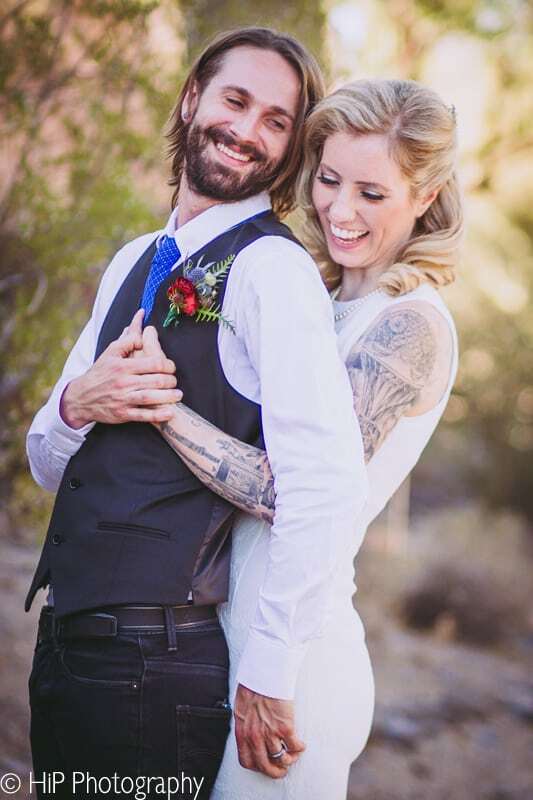 If you’re looking for the best place for your elopement wedding in Cave Creek we’ve got just the wedding package for your small wedding in Phoenix. 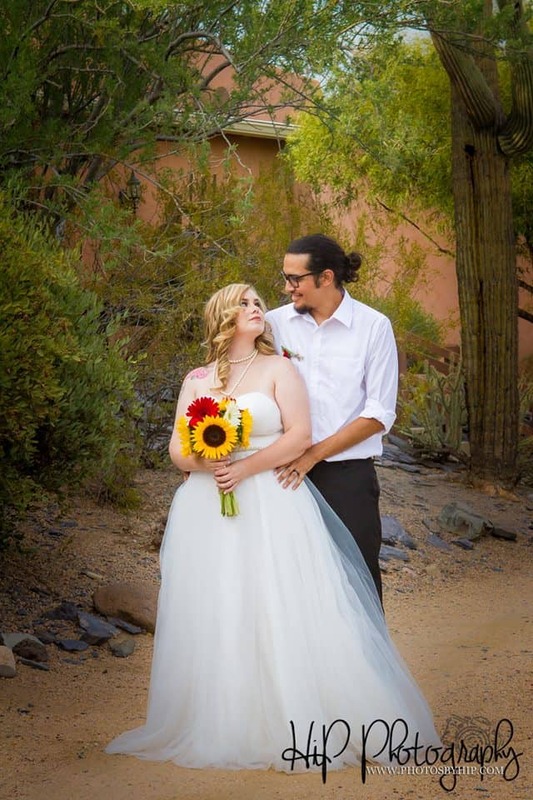 You’ll get peace of mind knowing that you booked the most affordable way to elope in Phoenix, Arizona and you aren’t sacrificing on taste. 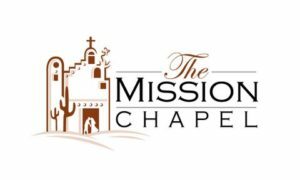 The Mission Chapel, Cave Creek is a beautiful place to say ‘I do.’ The Wild West Wedding Package is perfect for the bride and groom who want to include their loved ones, friends and family, and still keep the feel of a small, intimate day. 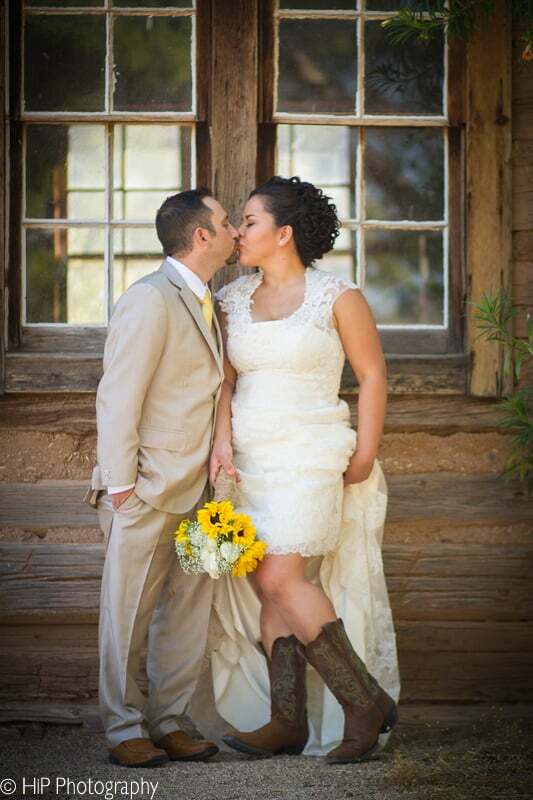 When you choose to elope with the Wild West Wedding Package, you’ll get one hour at the wedding chapel plus 28 guests of your choice to help you celebrate. Additional guests are just $25 each, and kids under 5 get in free. We’ll also include the minister for your ceremony who you can choose your vows with – as well as a sand ceremony, the lighting of the candles, or unity cross ceremony. If you don’t want to use our minister, that’s okay. You can bring one with you. The same goes for photography. While we have an in-house photographer we work with who is very affordable, you can opt to bring one with you. The Wild West Wedding Package even includes the decorations and music. Of course, you can feel free to bring your own music too! Did we mention this package comes with no blackout dates or times!? That’s right. You can pick the perfect day to say ‘I do’ because we want you to have the best day ever. 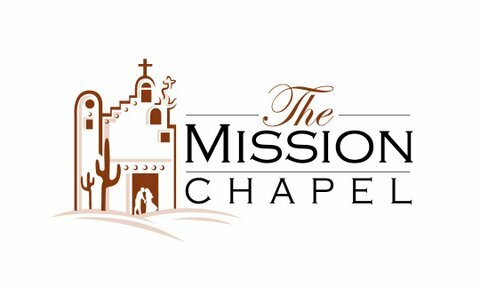 Don’t forget – Mission Chapel is the best place ever for an all inclusive small wedding. We offer you loads of western fun for a fraction of the traditional wedding price. With lots of restaurants and bars, shopping, and golf – you can take the wedding after party somewhere sweet near Scottsdale and keep it affordable, simple, and fun. 1. In order to hold your date and time, we require a $250 Non-Refundable Deposit; that is applied towards your wedding package. For the Shot Gun Package, we do require that you pre-pay the entire package in order to book. 2. If you are ready to place a deposit to hold your date and time, you can do that two ways. First you can book on our website (see above on the menu where it states “Book Online Now” or you can call us at 480-217-8389 and we can gather all the details over the phone. 3. When you book we will ask you if you want to use the Church or Gazebo, and which vows you would like. Choices of vows are here or you can customize your own. Upon booking, we block off the date and time so that no one else can reserve it with us or at the venue. We also get you in touch with our in-house photographer, if you wish to use her services. You pay her directly, not us for the photography services. 4. Last, we will ask that you review, complete and sign our Simple Service Agreement, you can find those here and that’s it! Balance if any is due before your wedding day. We are on the grounds of the Cave Creek Museum. The address is: 6140 East Skyline Drive, Cave Creek, Arizona 85331. 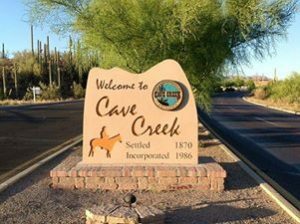 You can navigate to the Cave Creek Museam on your GPS and it will take you straight to us. The Chapel and the Gazebo, are part of the Historic Musuem Tour – and are both historic buildings. As such, usually to view them, there is a $7 museum tour fee. However, if you wish to view the Chapel and Gazebo before booking, we have arranged that the museum grant you free access to see the venue during the hours of Wednesday through Sunday from 1pm to 4:30pm. When you arrive, please let the Volunteers know that you are with The Mission Chapel and want to take a peek at the Chapel and or Gazebo or both. They will grant you access. Please keep in mind, that we are not there unless we have a wedding, and that the volunteers can not answer any questions about our services. Also, that the Church is not decorated for weddings unless we are performing one, so please use your imagination or see pictures on this website or on our facebook page. Arrive 15 minutes* before Ceremony Time, 30 Minutes before for the Ultimate Package ONLY. Guests head to the Chapel or Gazebo, where they are greeted by the Groom. During this time, the Bride is in the main building in hiding, and being preped to walk down the aisle. Immediately after the Ceremony, Guests have an opportunity to congratulate the couple, and partake in friends & family group pictures with the new couple. After the family and friends photos are complete, the guests are asked to leave to the after party location, and the last 15 minutes the couple takes private one on one pictures with the photographer. 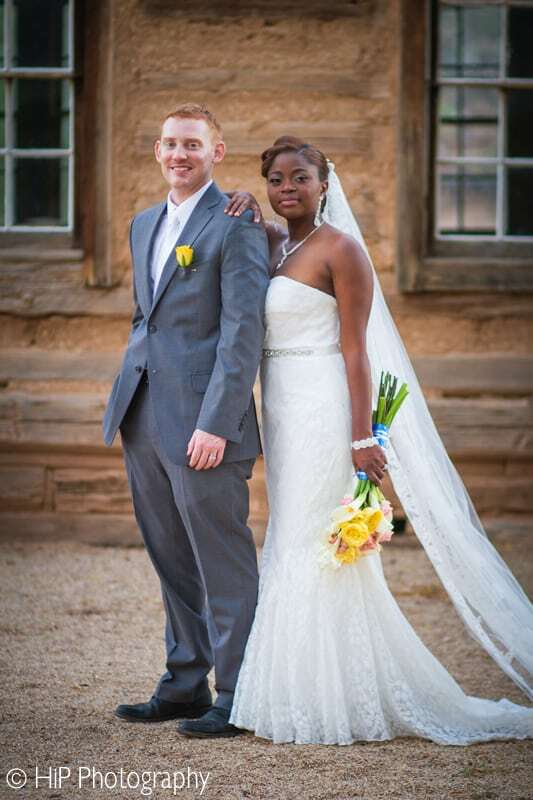 Bride should arrive 15 minutes before the ceremony, and head to the main building of the Cave Creek Museum. This allows for privacy from arriving guests, and a place to slip into your gown, and last minute makeup touchups. This is the area where the photographer will meet you to start taking some pictures. Your wedding coordinator or minister will also meet you here to go over last minute details. During the time that the Bride is in the main building, the Groom is at the Venue, greeting guests. We will get started on-time, and the first 20 Minutes or so is the wedding ceremony, immediately followed by congratulations, family and friends photography for about 25 minutes, signing of the marriage license, and finally private photos with the new couple for the last 15 minutes. Groom should arrive 15 minutes before the ceremony, and head to the Gazebo or Chapel where he will be greeted by the Minister. The Groom will greet guests as they arrive, and thank them for coming. During the time that the Groom is greeting guests, the Bride is in the main building preparing for walking down the aisle. If you have Bridesmaids, Mother of the Bride, Ring Bearers, Flower Girls, Maid of Honor, Brides Father, or Ushers, you will meet the bride in the main building 15 minutes before the ceremony. Best Man, will stay with the Groom at all times at the Chapel or Gazebo. The Coordinator or Minister will coordinate the precession. Please note that most weddings, do not have a precession, most of the time, the bride either walks alone, or is escorted by her father, or another important figure in her life. There is no right or wrong, we are here to accomodate you, whatever your wishes may be. Most of all, we want this to be stress free and memorable. What is Included in Wedding Packages? How much time do we get at the Venue? All ceremonies are performed in the same order and style. The only difference in time, for all the ceremonies, is that it takes more time to manage a larger group of guests. The ceremony itself will take anywhere between 5-15 minutes. The balance of the time, is spent congratulating the couple, taking family and group pictures on the grounds, and finally, private pictures of the couple. Yes, we have facilities to change into your wedding dress, and touch up your hair and makeup. As a matter of fact, the brides always come to the main building of the museum grounds, that way the guests and groom don't see her before she walks down the aisle. What time do I have my guests arrive? Your guests should arrive no earlier than 15 minutes prior to your ceremony. Due to the nature of our weddings, we run on a tight schedule. We may have weddings before and after your ceremony, and therefore its very important that you notify your guests to arrive on-time. If you are your guests arrive more than 15 minutes early, we ask that you wait until the coordinator comes to greet you to ensure that you are not interupting someone elses wedding ceremony. This ensures a great experience for everyone. Sometimes, we are able to secure local witnesses with at least 24 hours notice. We ask that you tip each witness $25 cash for their time. Its best that you bring cash in an envelope, and you provide it to the minister with your marriage license. There are times that we are able to accomodate our couples since we are a husband and wife team. When we are together, one will perform the ceremony, the other can act as a witness. This option is only available on the weekends, since during the week we are often unable to both attend. In addition, if you choose to use our photographer, then she can also act as a witness, therefore providing you the two required witnesses. How much are additional Guests? Additional Guests are $25 each. Our packages are setup for the practical couple. Just have one more guest over your package limit? No worries, its just $25, that way you do not have to move up to the next package. And children age 5 and under, are not included as guests, the only time they count towards the guest count is with the Ultimate Package because we are limited to the amount of people in the building due to the fire code. Therefore, no additional guests are allowed under the Ultimate Package, and children age 5 and under would be considered guests. When can we come to an open house? You may visit the Chapel during the musuem hours of Wednesday through Sunday from 1:00pm to 4:30pm October - May. The Museum is Closed for the Summer, but we do offer open houses once a month. Keep in mind that we are not at the Chapel unless we are performing a wedding ceremony. When you visit, please go to the front office and let the volunteers from the Cave Creek Museum know that you are there to take a peek at the Chapel. Keep in mind, its a historic building, and we do not leave wedding decorations up when not in use. How do I book with your in-house photographer? We have contracted rates with our in-house photographers. Once you book with us, we will put you in contact with a photographer at our discounted, all inclusive rates. You pay the photographer directly. Can I bring my own Minister? Yes, you may. Although a minister is included in all packages, you have the option to bring your own minister to perform your ceremony. May I bring my own photographer? Yes, you may. Although, we highly recommend our in house photographer, we do understand that sometimes our couples have a relationship with a family photographer. Keep in mind, that if you choose to bring your own photographer, they do count towards your guest count. You may obtain your marriage license from the country clerk in the county you live in. If you are coming from another State, you are able to get your marriage license here in Maricopa County in the morning, and be married same day. Marriage License is $76.50 as of 2018. You both must be present to obtain the license, and you will need two witnesses to validate the marriage license. How far out can I book my wedding? We only book out 6 months in advance. For example, in January, we begin booking for June weddings. However, due to the nature of our ceremonies, we are able to perform multiple ceremonies in one day. During wedding season, we typically will have three weddings per day. So don't be shy, ask about availablility. Its first come first served, and a deposit will hold your date and time.